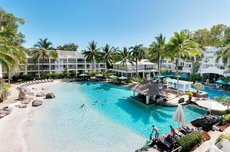 Occupying a prime location that offers access to Far North Queensland and the fabled Great Barrier Reef, Cairns is a popular tourist hub. 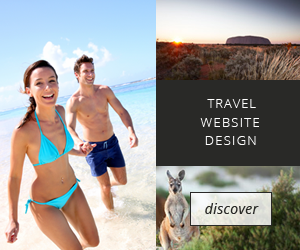 Added bonuses for visitors are abundant wildlife reserves, unspoilt beaches, and great dining and nightlife venues. 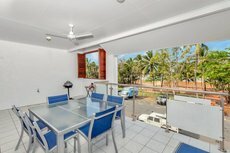 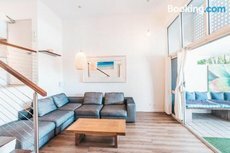 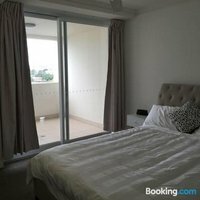 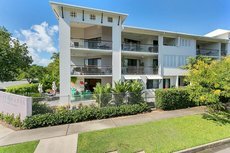 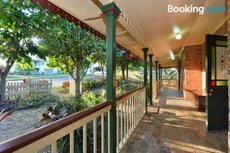 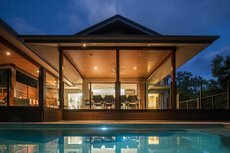 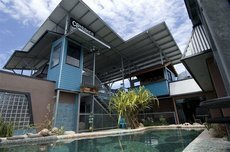 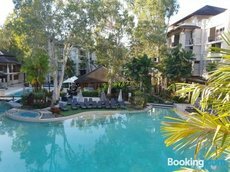 Accommodation options in greater Cairns include hotels and self-catering apartments as well as campervan and camping sites in the leafy suburbs. 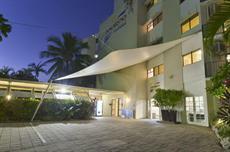 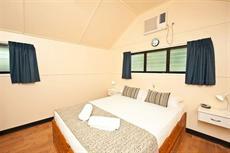 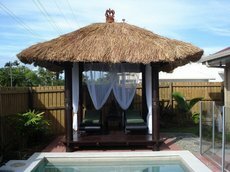 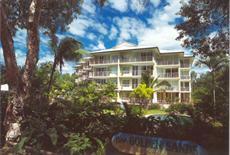 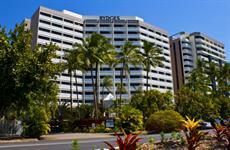 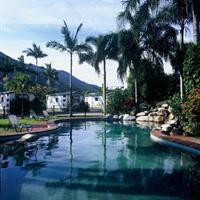 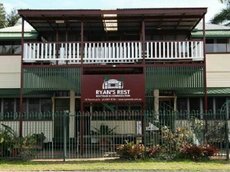 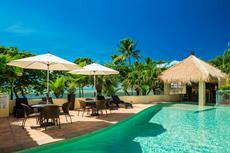 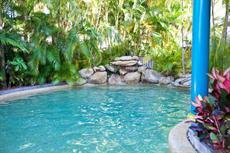 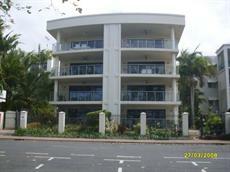 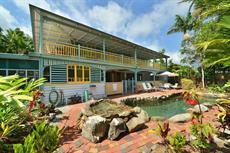 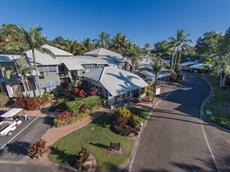 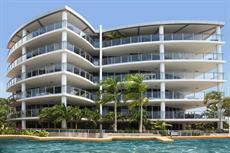 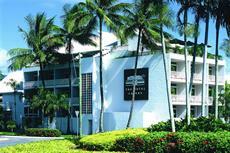 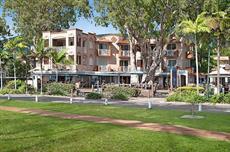 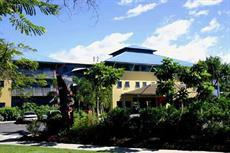 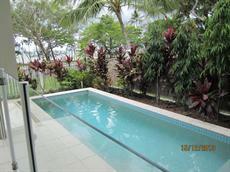 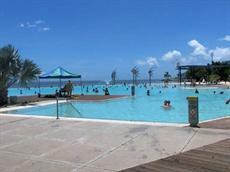 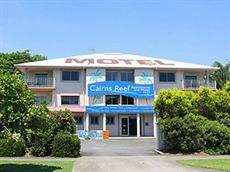 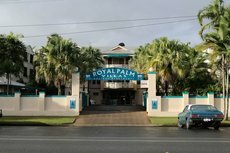 There is a good selection of Cairns Hotels for visitors to choose from. 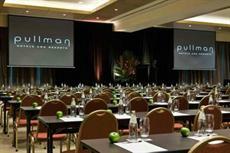 The varied five star establishments include the landmark Pullman Reef Hotel and Casino. 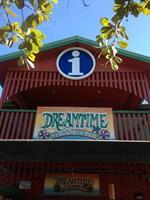 This is located on the Esplanade and the downtown precinct is just behind it. 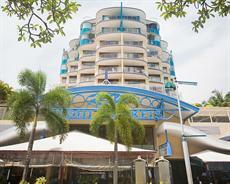 There are numerous other hotels on the seafront as well as in the streets leading back from it. 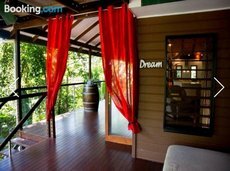 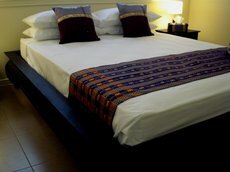 They range from basic backpacker to chic establishments that suit the rich and famous. 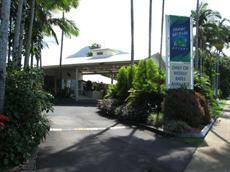 The Captain Cook Highway runs north and parallel to the coast from downtown. 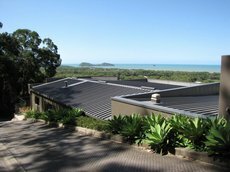 This road accesses the Northern Beaches. 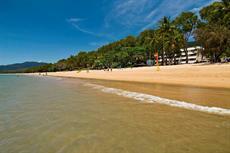 These 10 beaches include Machans. 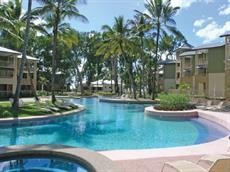 Kewarra and Ellis. 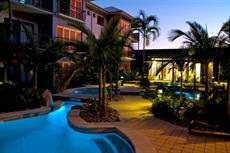 There are a few additional hotels in Cairns that are dotted around these peaceful beachside suburbs. 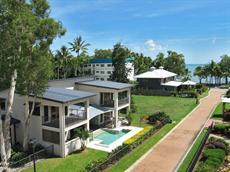 The Cairns Tropical Zoo at Palm Cove and Kuranda Koala Gardens are both in this locality. 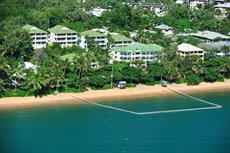 Boat trips out to the Great Barrier Reef leave from the Trinity Inlet Port at the east end of the Cairns Esplanade. 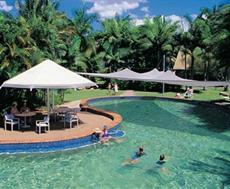 The delights of snorkelling or scuba-diving at one of the wonders of the world cannot be understated. 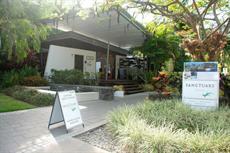 Glass-bottomed boat tours are an alternative for those not brave or fit enough to venture into the water. 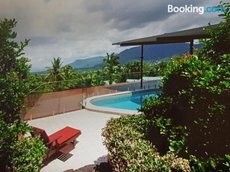 Riding the Skyrail Rainforest Cableway from the Cairns suburb of Smithfield to Kuranda provides panoramic vistas over Barron Gorge National Park. 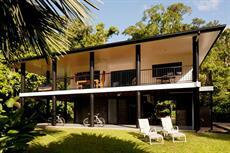 Another iconic destination in this part of Queensland is the Daintree Rainforest. 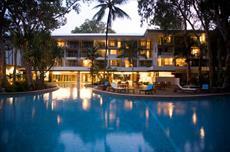 Vast expanses of forest, golden beaches, coral reefs, and eclectic flora and fauna await intrepid travellers. 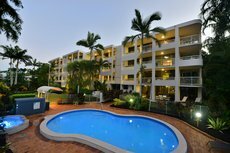 See a full list of over 250 Hotels in Cairns where you can check availability and compare pricing. 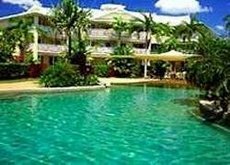 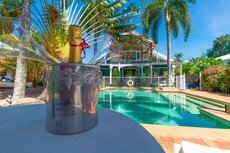 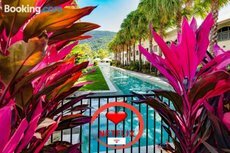 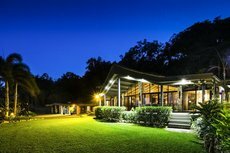 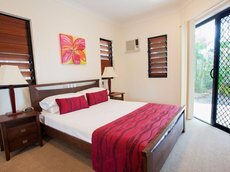 There are now several luxury 5 star hotels in Cairns that cater to the whims of travellers who like stylish lodgings with top-notch amenities. 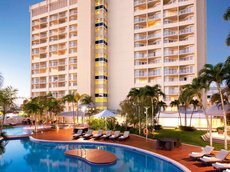 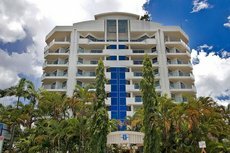 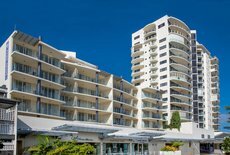 The Pullman Reef Hotel and Casino and the Hilton Cairns are both located at the south end of the Esplanade and are just a few minutes’ walk from Trinity Inlet Port, the departure point for Great Barrier Reef sightseeing and diving trips. 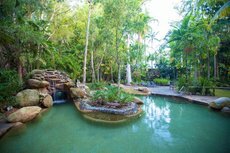 Cairns Wildlife Dome sits on top of the Reef Hotel and is an interactive rainforest attraction with tropical birds flying around. 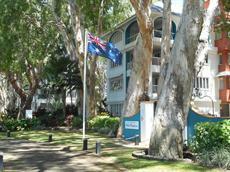 The Pullman Cairns International is on a street just at the back of the Esplanade. 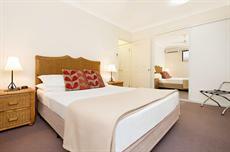 The location of these hotels is close to the CBD and the city’s convention centre. 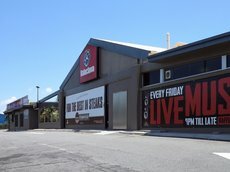 There are abundant outlets for shopping and dining as well as nightlife venues such as the Woolshed and Paddywhacks in the vicinity. 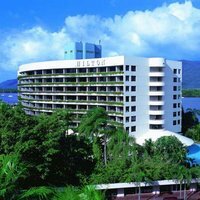 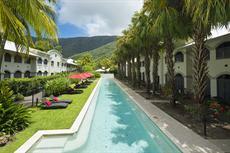 The Shangri-La Cairns is one of the other luxury 5 star hotels in Cairns. 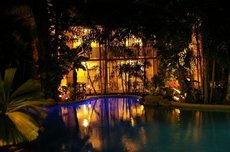 As with the other premium hotels, the Shangri-La has guest amenities including a shopping arcade and award-winning restaurants and bars. 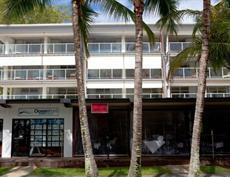 Although this establishment is two blocks from the seafront its balconies do offer seaviews. 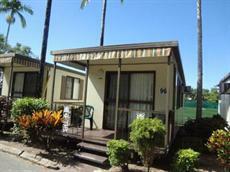 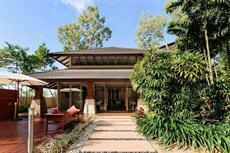 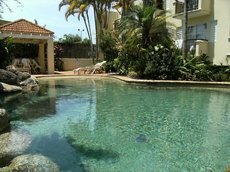 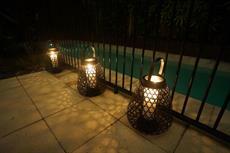 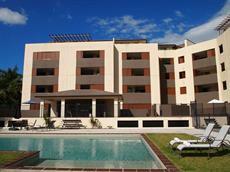 Additional 5 star accommodation is located at the Northern Beaches, but these tend to be self-catering apartments. 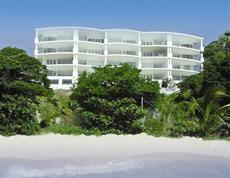 Many city visitors find themselves heading up to beaches such as Clifton and Machans in this peaceful part of town. 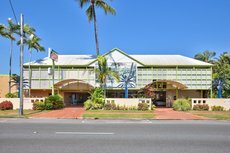 The Captain Cook Highway links the beaches to downtown and is also the route north to Port Douglas and the Daintree Rainforest. 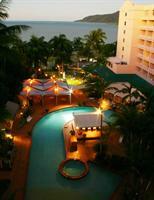 Cairns is the ideal base for exploring northern Queensland. 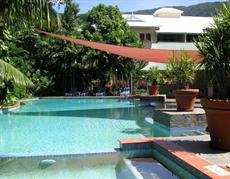 Diving and sightseeing cruises for the Great Barrier Reef depart from the city’s Marlin Marina. 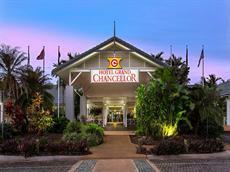 On land, major excursion destinations include Daintree Rainforest and Chillagoe Mungana Caves National Park. 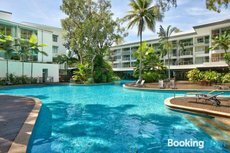 Cairns offers travellers a varied collection of accommodation with luxury hotels, bungalow resorts and budget hostels among them. 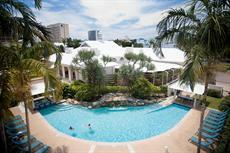 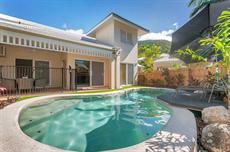 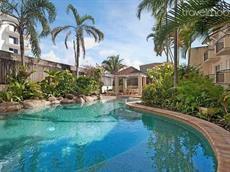 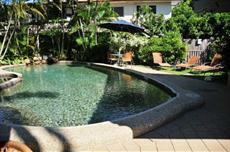 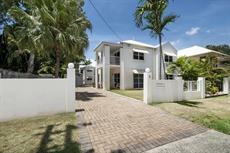 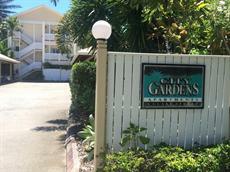 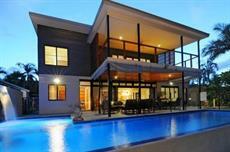 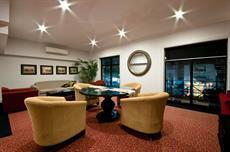 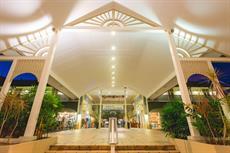 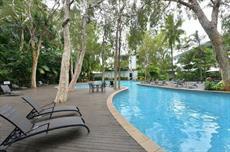 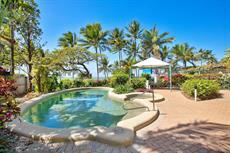 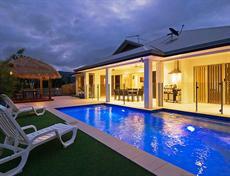 People who like comfort, elegance and good amenities will discover 4 star hotels in Cairns are the optimal choice. 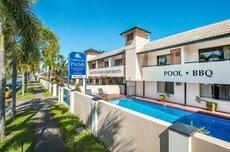 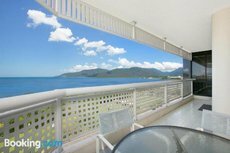 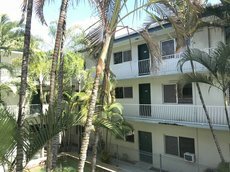 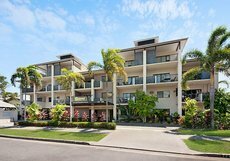 The Pacific Hotel Cairns is a great choice offering a prime location at the end of the seafront Esplanade near the marina. 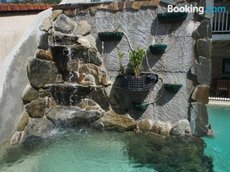 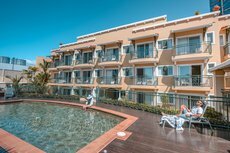 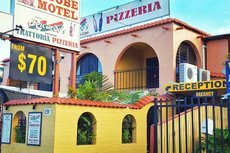 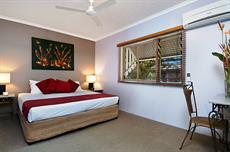 Stylish accommodation and facilities such as a swimming pool and laundromat have made this a popular choice. 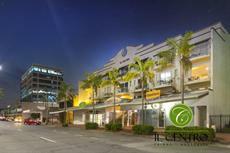 The Convention Centre, the business district, pubs, and the Esplanade dining and retail strip are all in this locality. 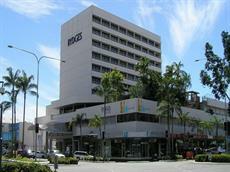 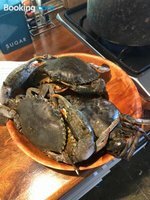 Other nearby 4 star establishments include a Hilton and the Hotel Cairns. 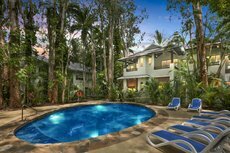 The latter provides guests with suites and rooms done out in marble and terracotta which offer a taste of heritage Queensland. 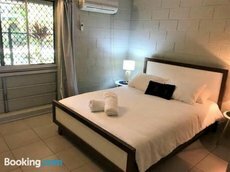 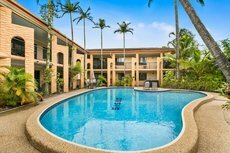 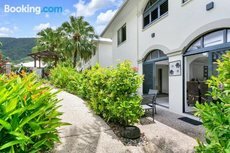 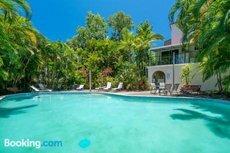 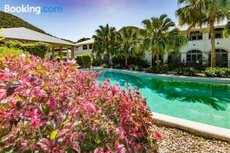 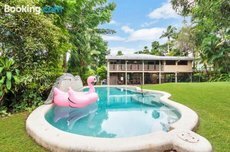 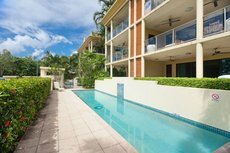 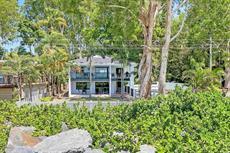 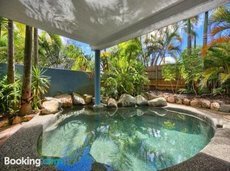 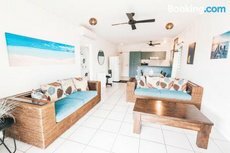 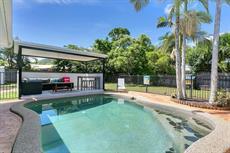 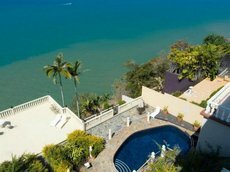 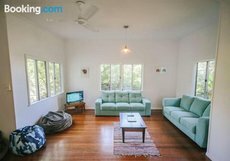 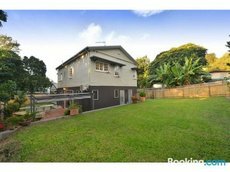 The Northern Beaches stretch up the coast from downtown and there are a few more 4 star hotels in Cairns at beaches such as Holloways and Clifton. 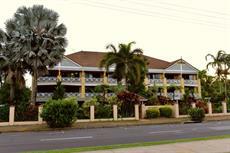 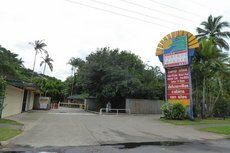 This part of town is family-friendly, yet guests can easily get into the city on the Captain Cook Highway. 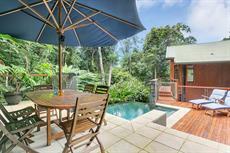 The highway also travels up to Daintree where myriad draws include pristine beaches and jungle surfing through the treetops. 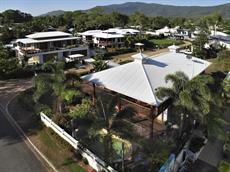 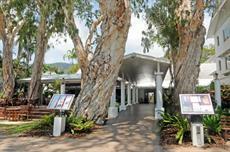 A good proportion of Cairns’ tourist sites are in the environs of the Northern Beaches. 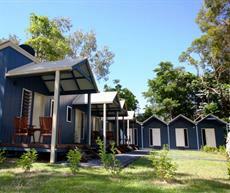 These include Tjapukai Aboriginal and Cultural Park, Kuranda Koala Gardens and the Tropical Zoo. 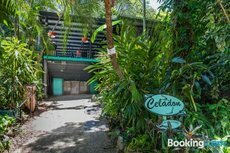 The Skyrail Rainforest Cableway takes visitors on an eight-kilometre voyage of delight over Barron Gorge. 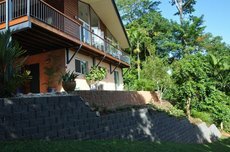 This trip can be combined with riding the Kuranda Scenic Railway as Kuranda is an interchange station for the two services. 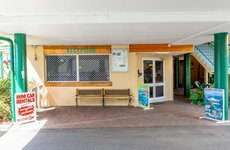 Visitors looking to conserve their funds for their particular interest or activity can check-in at budget hotels in Cairns. 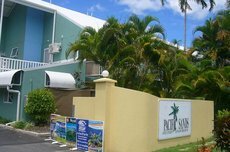 Even though this class of establishment is economically priced it often occupies a prime location and has good guest facilities. 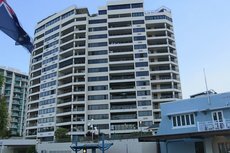 Lake Street and Sheridan Street run parallel to the seafront Esplanade and have quite a few cheap hotels and backpacker hostels on them. 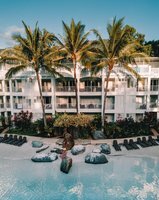 Cairns is the biggest city in northern Queensland and is the obvious choice to use as a start point when travelling to the abundant tourist destinations in the state. 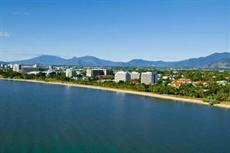 The city stretches for almost 50kms down the east coast of Queensland. 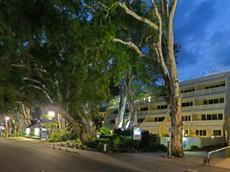 A large proportion of the city’s hotels and hostels are in and around the city centre, but there are camp grounds and self-catering apartment complexes around the Northern Beaches. 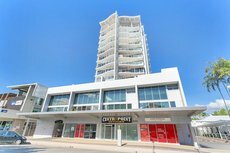 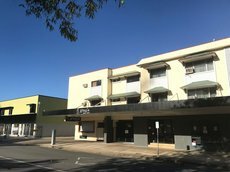 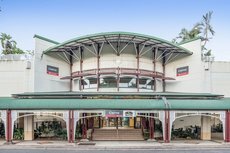 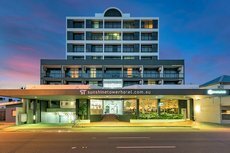 The award-winning Cairns Plaza Hotel is one such option and is only minutes from the Esplanade and its shopping and café strip. 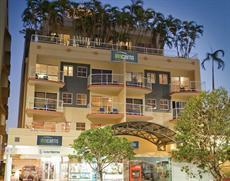 Downtown Cairns is the place to be for people who like to be at the heart of the action. 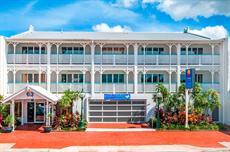 Marlin Marina, the Convention Centre, Gilligan’s Nightclub, a casino and a historical museum are just a few of the attractions here. 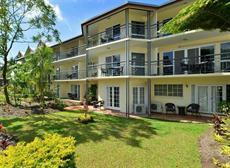 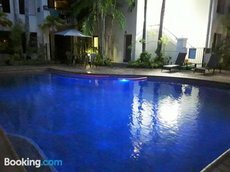 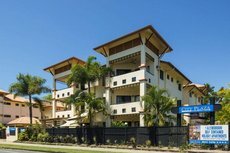 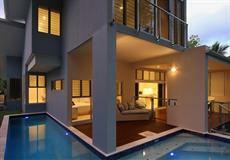 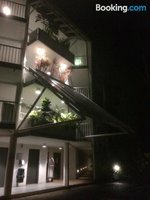 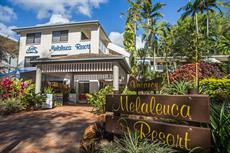 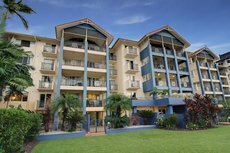 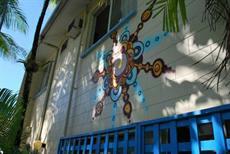 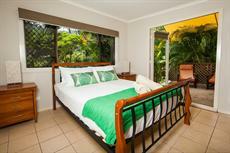 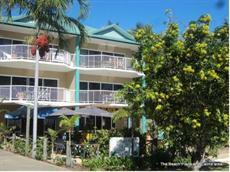 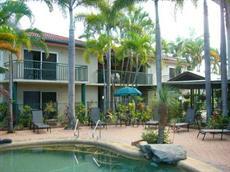 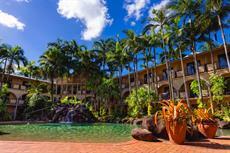 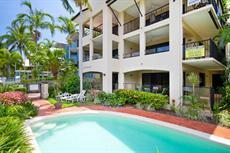 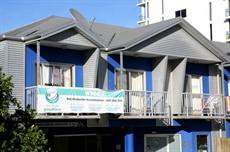 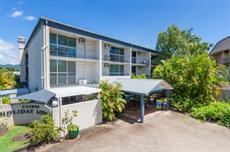 The Northern Beaches are another good place to find budget hotels in Cairns. 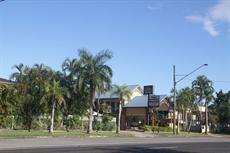 There are establishments at beaches including Yorkeys Knob and Trinity. 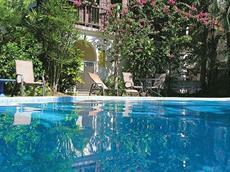 Staying in this locality is great for families. 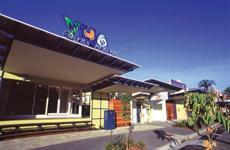 Nearby Smithfield is home to Tjapukai Aborigine Cultural Park and Caravonica Skyrail Cableway Station. 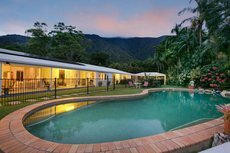 The Skyrail takes visitors on an odyssey above virgin rainforest and the spectacular Barron Gorge. 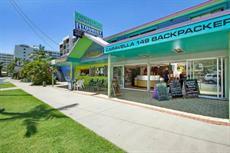 Animal preserves themed on koalas and tropical species are also in the Northern Beaches. 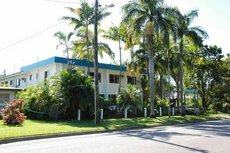 Captain Cook Highway travels from central Cairns past the beaches and on to the southern borders of the Daintree Rainforest. 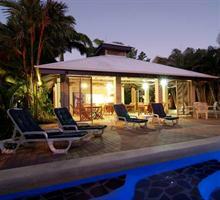 Most Great Barrier Reef diving, snorkelling and sightseeing excursions leave from Marlin Marina. 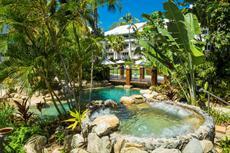 Cairns provides the perfect base for enjoying everything this part of Australia has to offer. 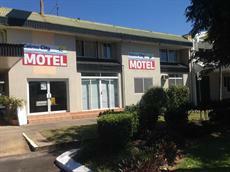 The city has firmly placed itself on the mainstream tourist trail and now has a wide range of accommodation options.